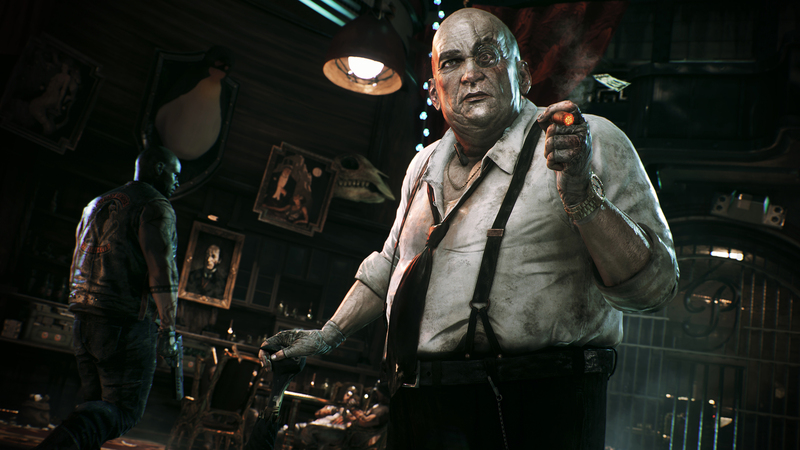 It’s really quite simple: this latest gameplay footage of Batman: Arkham Knight, like all footage of the game, has us salivating and eager for more. 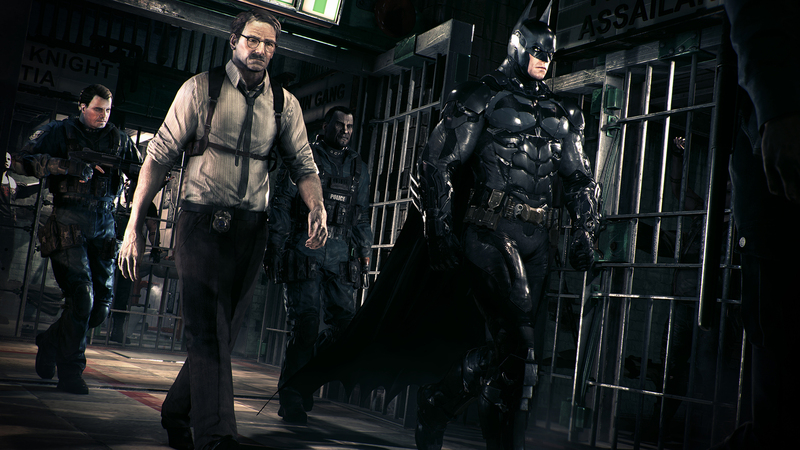 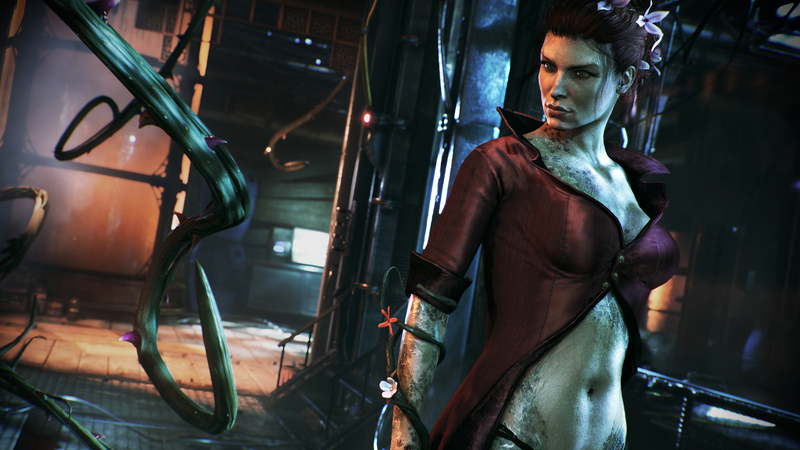 Rocksteady’s Arkham swansong looks better and better by the day, and we cannot wait for its release, come June 23rd. 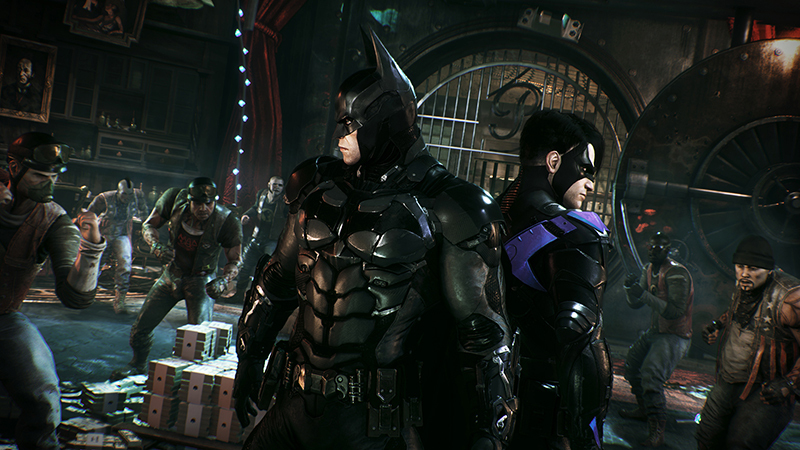 The far more accommodating and alive open world Rocksteady has crafted for Arkham Knight is positively stupendous. 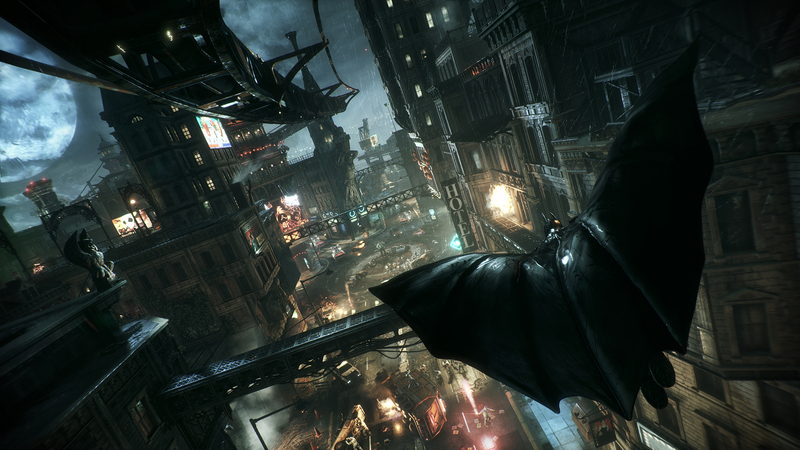 In fact, it was the one thing prior open world Batman games missed. 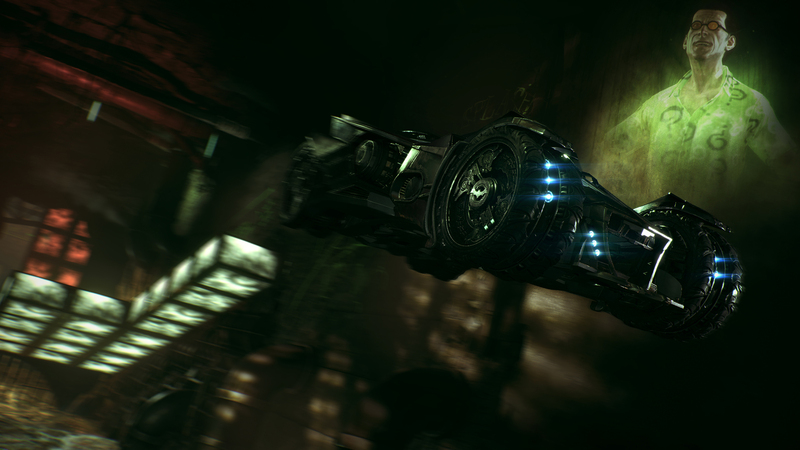 The Batmobile is obviously a brilliant addition, but it’s the world that now accommodates for it that we love. 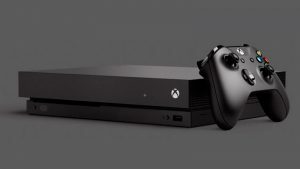 It’s not just populated with the same mindless thugs on every corner. 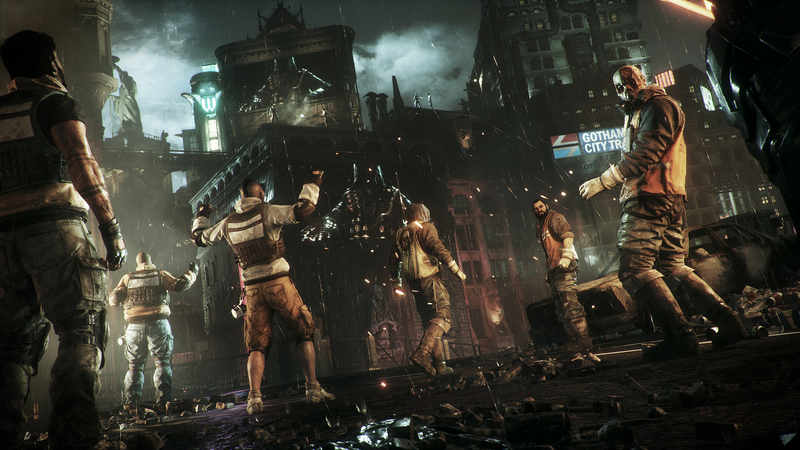 Don’t get us wrong, Scarecrow is a fantastic villain, someone who confronts Batman with more than brute force, and the Arkham Knight has us extremely curious. 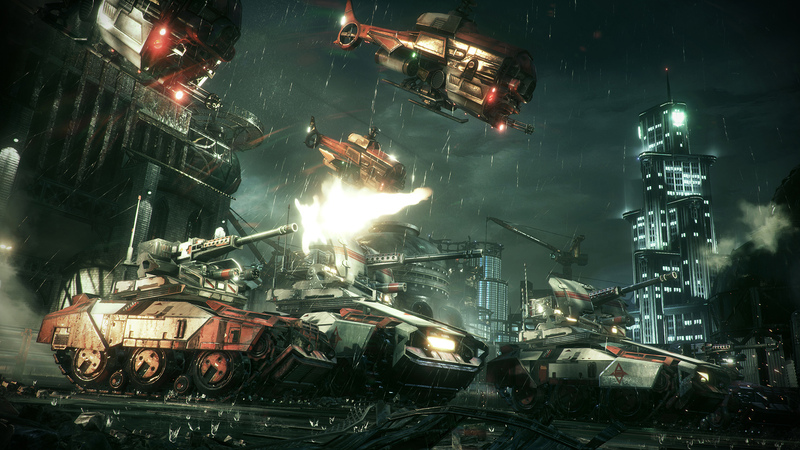 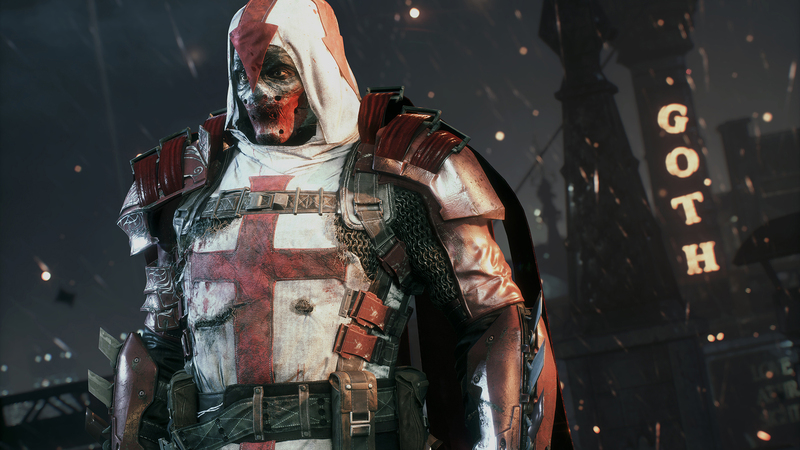 Batman: Arkham Knight releases for Xbox One, PS4 and PC on June 23rd.